Subaru have won something . 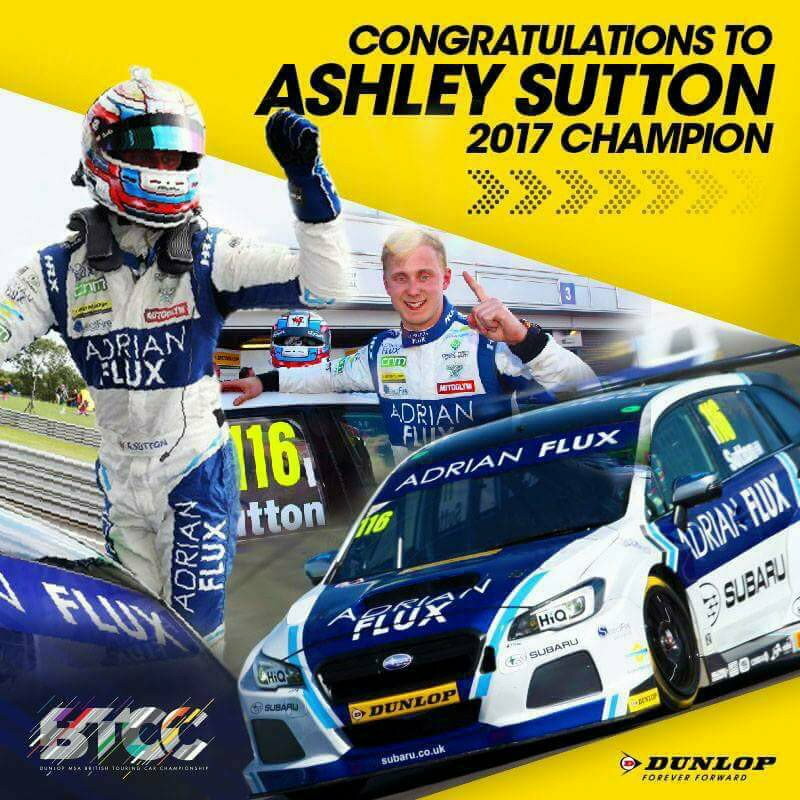 . .
Congratulations to Ash Sutton in winning the 2017 BTCC drivers Championship, in a Subaru Levorg. An unlucky third race for Turkington after the great drive in the second race. With Turks race 2 speed, I was worried for Ash. Was great to watch and a great battle with the drivers championship title being decided on the last race of the season. Such a shame Turkers retired. Robbed of a potential grandstand finish, as his car was looking well racy again, as it was in R2. Last edited by joz8968; 01 October 2017 at 08:13 PM.